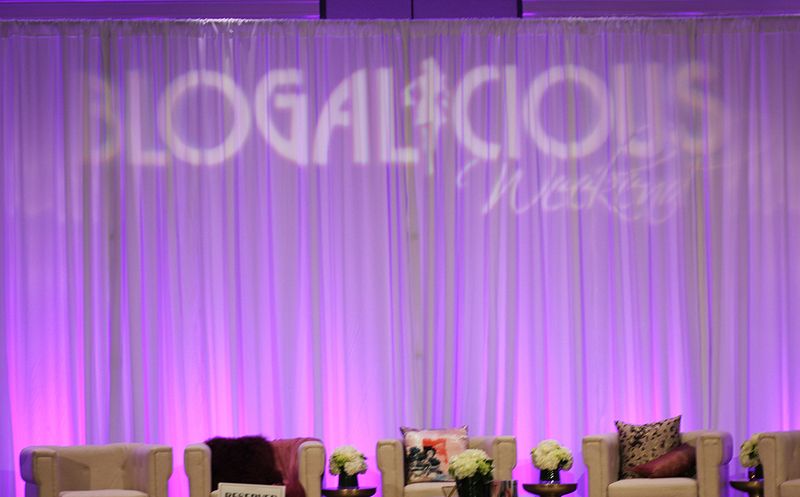 If you have yet to attend a Blogalicious event, you should definitely consider go next year! We've been able to cross paths with some amazing men and women in such a short time - and its not even over yet! 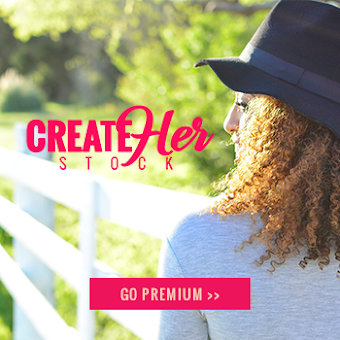 I say "we" because CreateHER Stock is a team first, always. 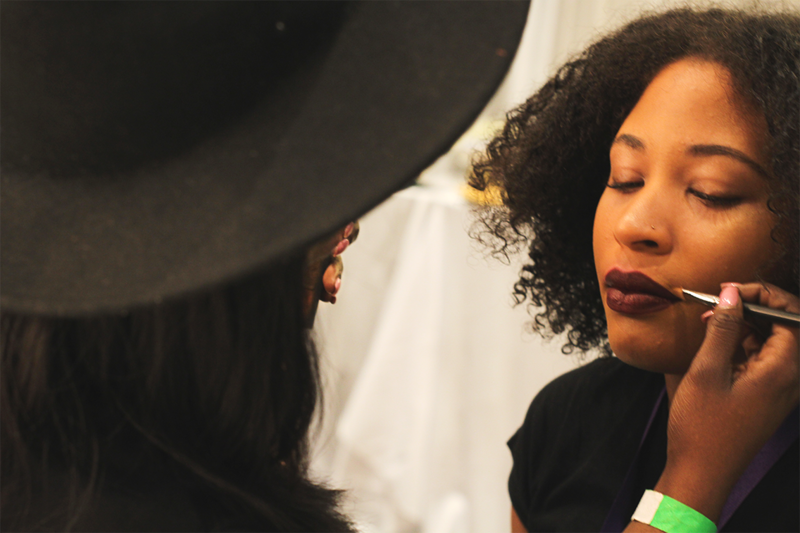 Want to be prepared for a future Blogalicious event? We got you covered and will even throw in a few gems from this years' 2016 Atlanta event! BUT FIRST ... THE TURN UP! 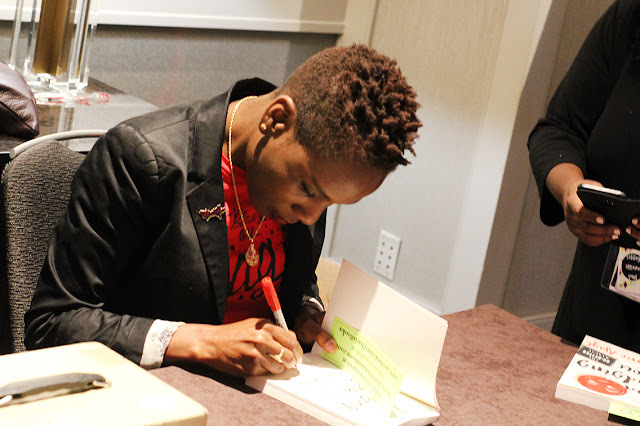 The 2016 Blogalicious weekend in Atlanta has been wonderful.. so far! As this post is written while the turn up is still happening. 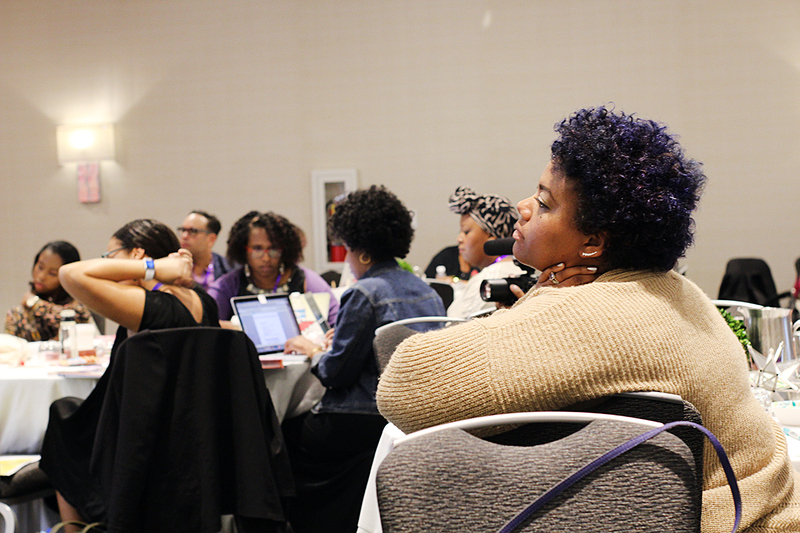 Day one of #Blogalicious8 was dedicated to VIP Mastermind peeps (those who paid top dinero for the gold). We were able to sit in on some of the most informative think tanks ever. From Stacey Ferguson sharing with us how to best align our MULTIPLE passions, to learning from top agency executives. Trust, there is an entire list of quotes, ideas, and aha moments that we curated into a list for personal reference. We ain't sorry! There is only one conference that we know of that nows how to bring the party and Blogalicious is winning! Afternoon drinks with Jack Daniels (because it's always 5 o'clock somewhere), free facials, free makeovers, free massages, the swag, yoga, neTwerking for business, test driving cars, and more! Yeah, lots of fun happening and it's been non-stop. We've been able to enjoy just about every single opportunity to connect with our online besties and talk partnerships with the brands and sponsors we all know and love! The hospitality suites are just too wavy! The fabulous sponsors are proving daily how great they are with the dope lounge areas, contests, and of course the snackage and treatage. Shout out to AARP, Dove, Wells Fargo, and other major peeps that's making this experience one to remember! 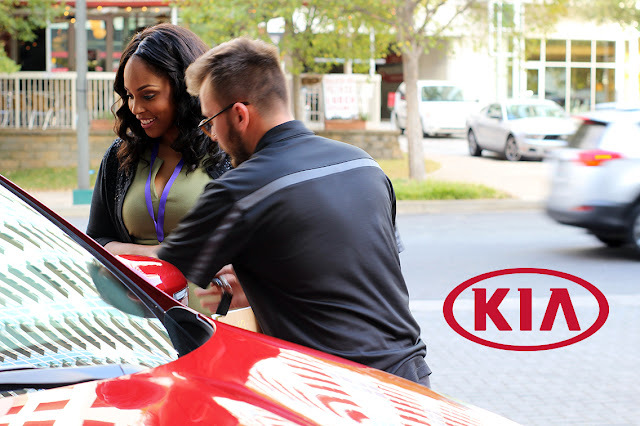 With SO much going on at any conference or event you may attend, you want to come armed and ready to take advantage of everything - grab ALL the feels! As a social media ambassador for the conference, it can be wild trying to share all of the exciting things because well, it all deserves to be shared. 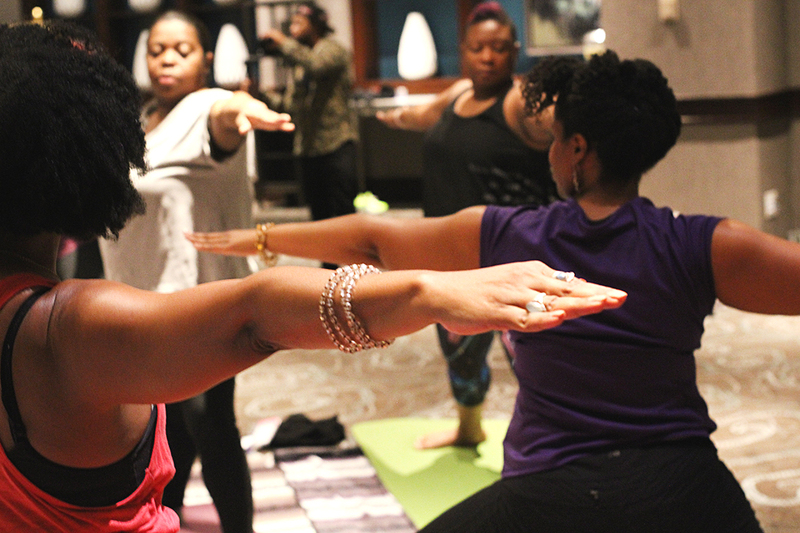 Here's what we thought would help you make the most out of a Blogalicious weekend. Stay Ready so you don't have to get ready! - Of course taking tons of photos, video, and social snaps should be happening - charge your devices fully prior to conference day, and bring an extra phone, laptop or other device battery and chargers to keep the juice up! Remember to bring a smile because you WILL be on camera somewhere! Plan Your Experience - Take note of the conference agenda and schedule. Know when all the parties and info sessions are going on. Choose what you'd like to NOT miss and take the time to find the workshop locations so you don't look like a lost deer and miss out on content. 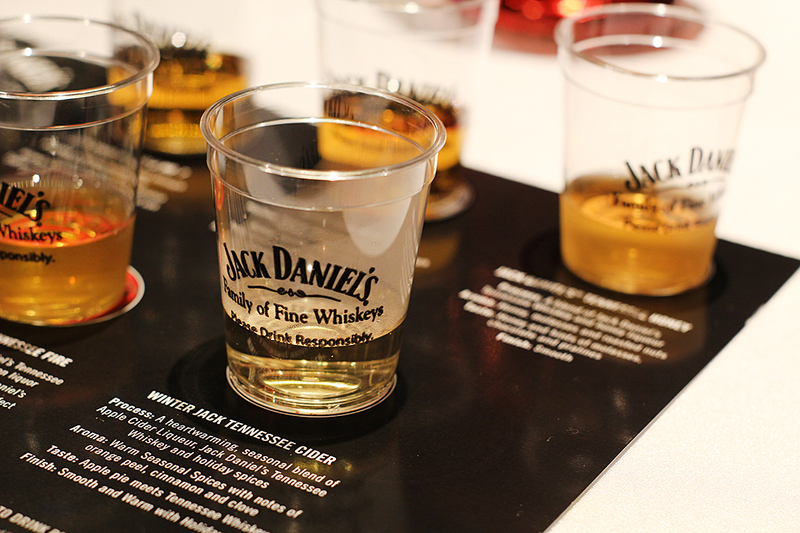 Don't forget to stop by booths and suites to check special goodies from the various brands that'll be present. Be Social! - Don't be a recluse all your life (lol). Get out and mingle, make connections, look for those online faces you admire and/or support, make some new friends, and create those magical opportunities for yourself! We sure did! Have Fun!! - Pretty self-explanatory. Blogalicous is one experience you don't want to take for granted. Live in the moment, be present, and be open to all the fabulous energy that'll surround you in any given moment (which is the entire time). Come expecting the best and leave with having received something even better than that.